Falcon Ranch is located on the west side of Katy in Fort Bend County…close to the southwest corner of Grand Parkway and I10. 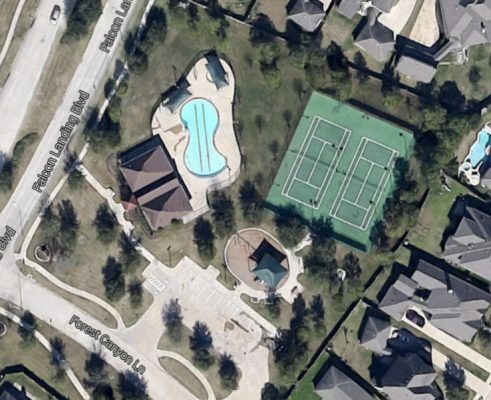 Falcon Ranch Katy features a community clubhouse, a playground, swimming pool, and tennis courts. Here’s a map of Falcon Ranch Katy. Didn’t Find What You’r Looking For?